Psoriasis is a common skin condition that speeds up the life cycle of skin cells and causes inflammation. This causes the cells to build up rapidly on the surface of the skin, which forms scales and red patches that are itchy and are often painful. This is due to the immune system becoming overactive which signals the cells to become inflamed, thus causing the overgrowth of skin cells. While there is no cure for psoriasis, the symptoms are manageable. Psoriasis is associated with other severe health conditions, such as heart disease, diabetes, and depression. How does CBD help treat Psoriasis? Inflammation is one leading cause of main chronic illnesses. Studies have shown that one of the main benefits of using CBD is how efficient it treats inflammation. CBD helps those with psoriasis by reducing inflammation, muscle/joint pain, and chronic fatigue. When our body’s endocannabinoid system is disrupted, it can lead to the development of autoimmune diseases including psoriasis. Another study shows that cannabinoids like CBD interact with cannabinoid receptors within the endocannabinoid system (ECS) to regulate proper function of the immune system. What methods of taking CBD helps best with Psoriasis? Two of the best ways to take CBD for Psoriasis is orally and topically. CBD pain creams are excellent for local relief from dry itchy sensations. Taking CBD sublingually through the mouth would allow the body to find longer relief. After being on CBD for a period of time you may notice an improvement in pain levels. Did you know that you can also use CBD oil on your skin? If you are in a pinch you can apply the oil directly to the skin. Not only will it help moisten but it will help reduce the inflammation and redness. We need more studies on how CBD can be the gateway to healing our bodies fully. The only way to do this is to continue to push our politicians to legalize Cannabis on the federal level. Remember to vote! Share your CBD stories in the comments below. 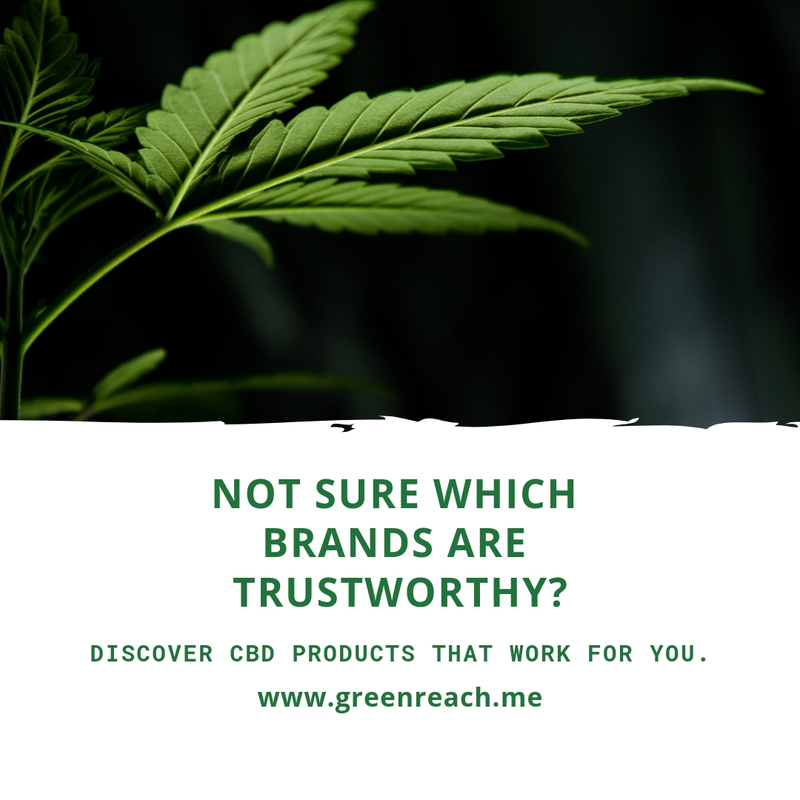 Also, don’t hesitate to visit our Vetted CBD Companies list.